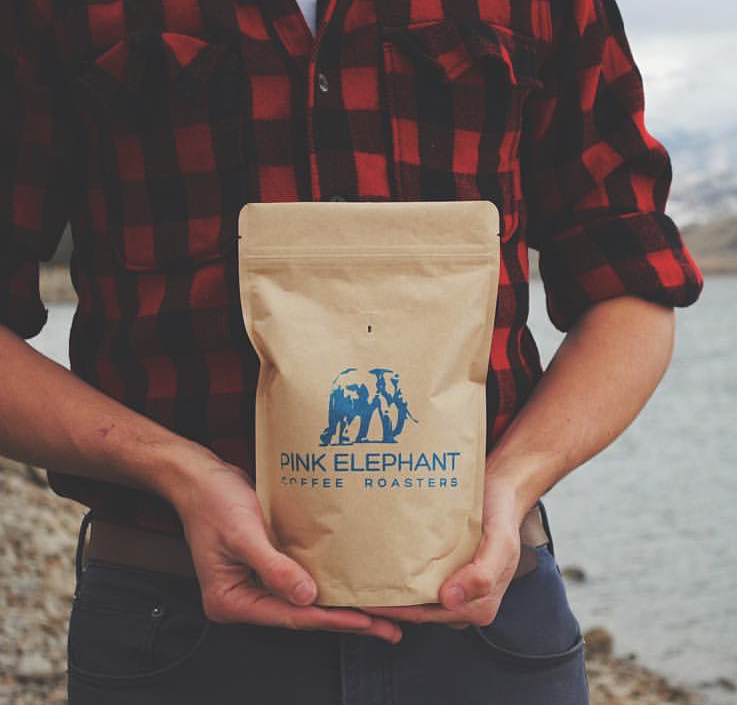 Pink Elephant brings fresh, artfully-roasted coffee to its fellow Utahns. We offer carefully-sourced, high-quality, single-origin green coffee beans from individual farms and cooperatives in the coffee-growing world, from the Americas to Eastern Africa. 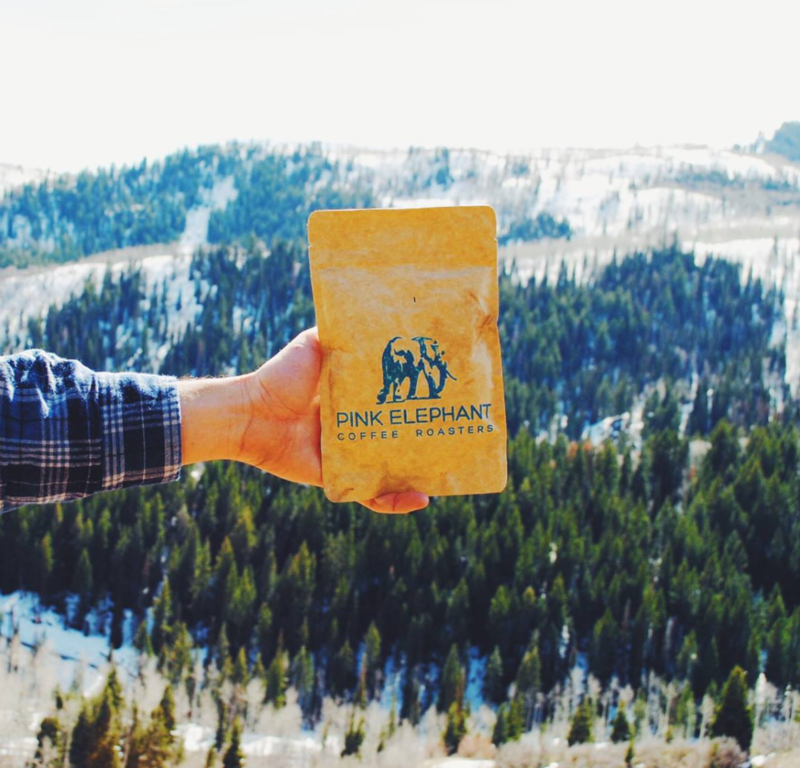 By conscientiously choosing green coffees from small farms, micro-lots or from growers who are certified organic or Fair Trade, Pink Elefant provides more than great coffee to our friends and neighbors; we provide a sustainable livelihood for growers and their communities. 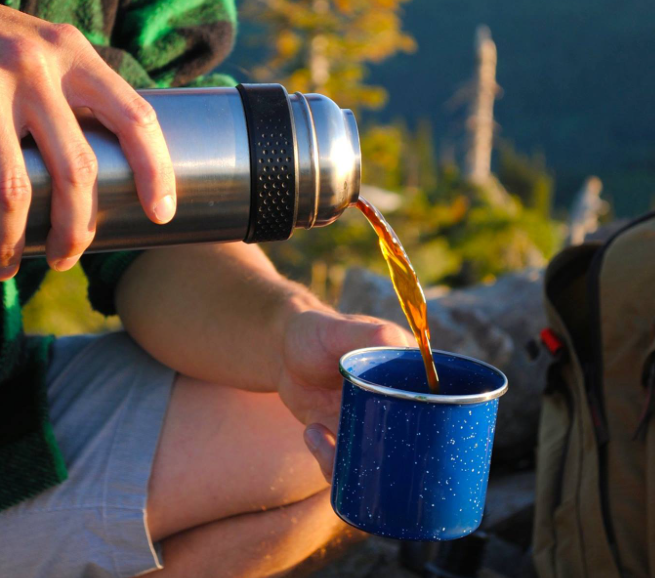 Fuel your outdoor adventures with a brewed-to-order coffee or cappuccino from the coffee shop in the upper level of Prospect on Main Street in Park City, where each shot of espresso is weight and pour over coffees are performed on a scale so every cup feels special. 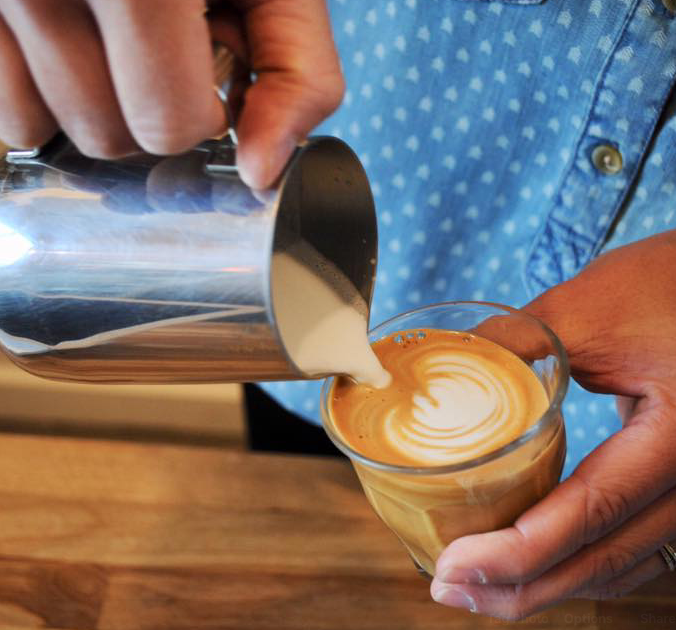 The shop showcases the coffee roasted just down the street on Iron Horse Drive. I absolutely love the coffee and cafe. Simply but impeccably presented. I have found my favorite for coffee and espresso in Park City. The pour over Ethiopian was incredible. 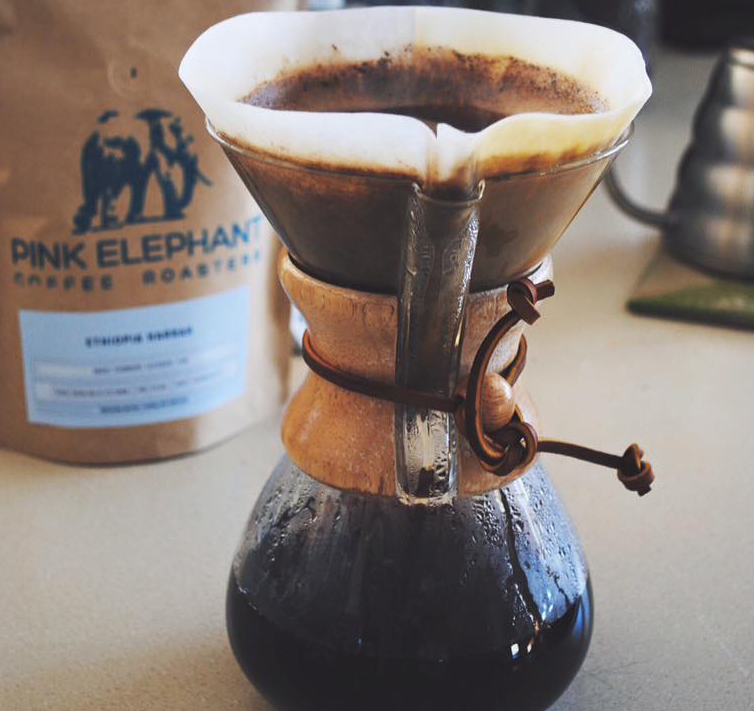 I loved the Columbia Chemex pour over full-bodied flavorful and prepared properly! Their coffee beans are remarkable. So full of flavor! 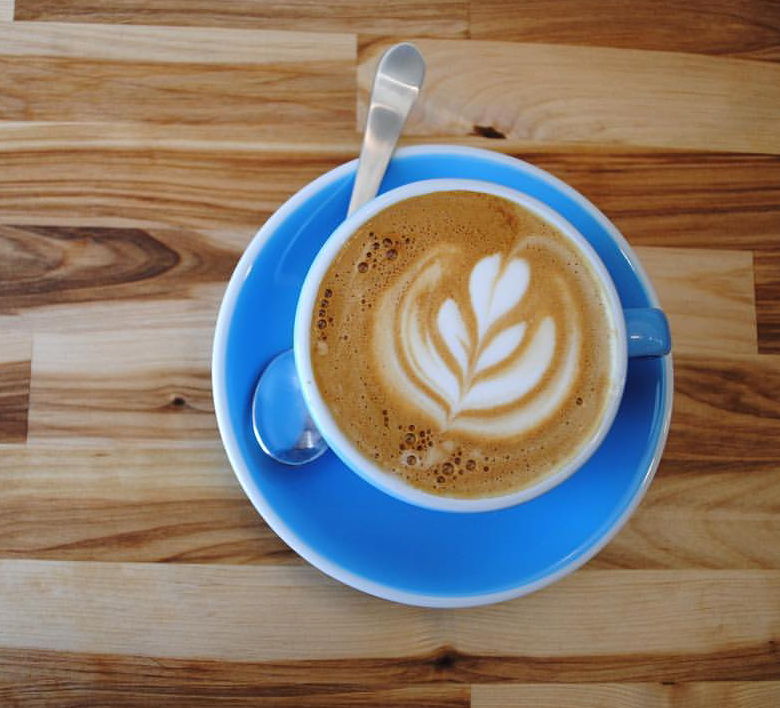 Our coffee beans are roasted in small quantities to bring out the true flavor of the bean. This small batch roasting ensures that each bean is consistently roasted to perfection to create an exquisitely balanced brew. What about that name? Well, famed author Jack London wrote about seeing pink elephants when one had over-imbibed. These hallucinations caused by delirium tremens, Latin for the “trembling madness,” describe the way we feel when we’ve had too much coffee … or too little. 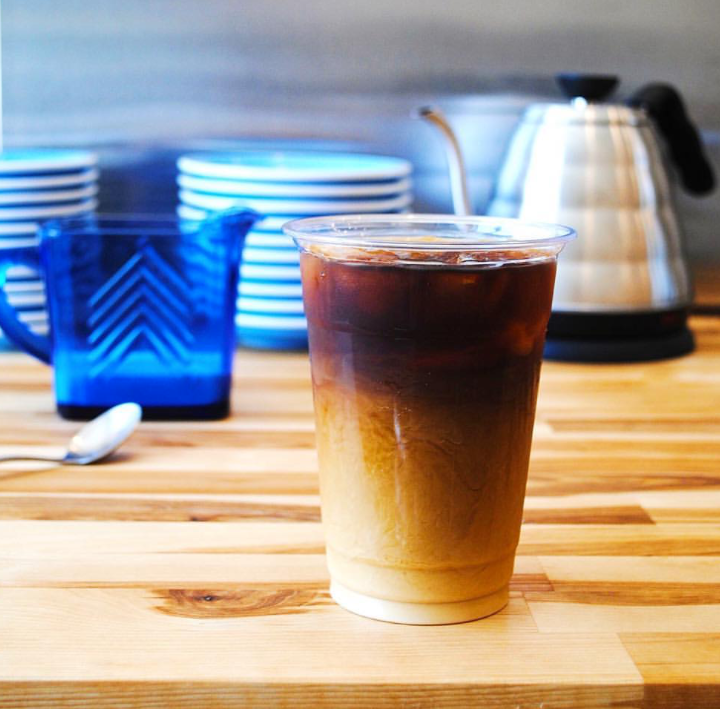 This entry was posted in Food and tagged coffee, organic, roasted coffee on March 22, 2017 .